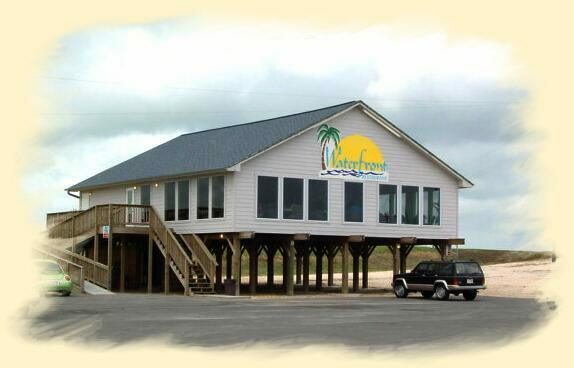 At the Waterfront Restaurant you will find outstanding seafood and steaks, great service and an unsurpassed view of Matagorda Harbor. Menu selections include imaginative seafood combinations, bountiful sandwiches, colorful salads, steaks and chicken…But save room! Our delectable desserts are sinful. The mood is lively and the service is attentive. The whole experience, thoroughly enjoyable. For seafood you’ll treasure, drop anchor at the Waterfront Restaurant today! Open daily for lunch and dinner.